Karan Suri of Jaipuria Institute of Management, Noida had a bout of disappointment hitting him hard when the Accounts professor handed him over his mark sheet. “You see, I had studied Science all my life prior to coming into a PGDM classroom,” and when the score card showed a 9 in Accounts, Karan was flushed with embarrassment. 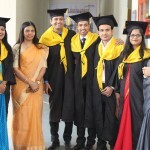 “My friends were all ahead of me in the subject, whereas, I was the one practicing Accounts day in and day out,” explains Karan while recollecting one of the moments which had him realise the journey ahead of him. In Jaipuria Institute of Management classrooms, there is a healthy yet ferocious competition among students. This spirit helps PGDM participants like Karan wanting to work towards impeccable perfection. By the time Karan had wrapped his first year in PGDM, he was involved in multiple extra-curricular activities alongside his academics. From organising the sports fest of the B-school- Gravity 2017 as its President to working around conducting Jaipuria’s Annual Management Conclave (JAMC) 2017, Karan was making one bold improvement after the other. Finally, the Placement season arrived. However, what did the hiring panel see exactly in Karan Suri of PGDM class 2018, of Jaipuria Institute of Management, Noida? 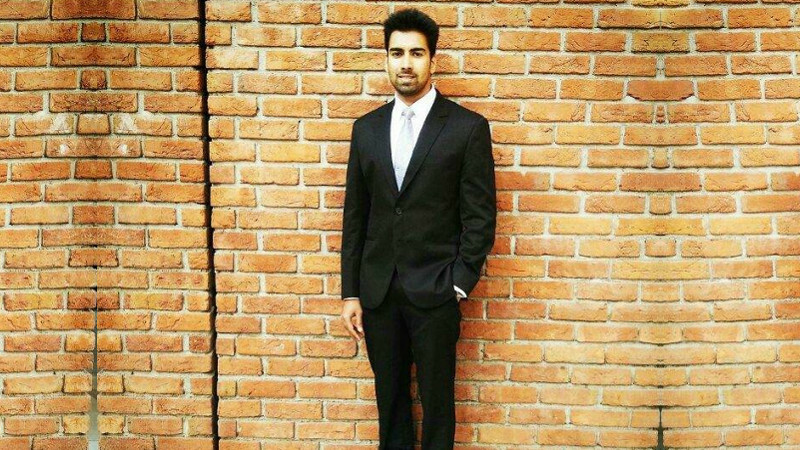 Karan already had a substantial work experience with HCL prior to opting for PGDM at the B-school. That stood as an added advantage but to back it all was his confidence, sense of leadership and the experience he gained from his summer internship with Hettich. The panel interviewed him extensively around his summer project- “Study on How to Increase the Range Selling of Products” to understand his contribution Hettich. “In my internship, I suggested Hettich to create new counters in already existing markets and did an intense study around the price-margin on the products offered across different markets,” says Karan while explaining what interested Philips majorly. OJAS 2013 at Jaipuria Lucknow wins hearts, minds and accolades! 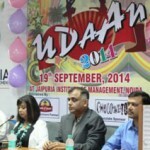 Jaipuria Noida hosts annual fest – Udaan 2014!